and the Most Disruptive award! The hard work of everyone on the team really pulled off! Every year I participate in GovHack, the quality improves, and the team work really makes it come together beautifully. 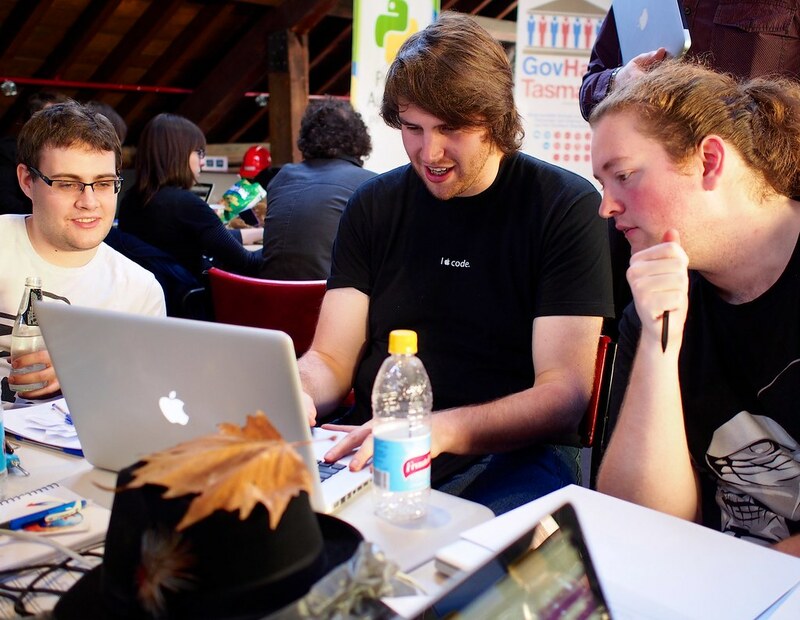 The full list of winners, international, national, and local, is on the GovHack website. Thanks to everyone who organises, hosts, sponsors, and participates in GovHack. It’s a huge amount of fun! This was the third time I participated, and it definitely won’t be my last. 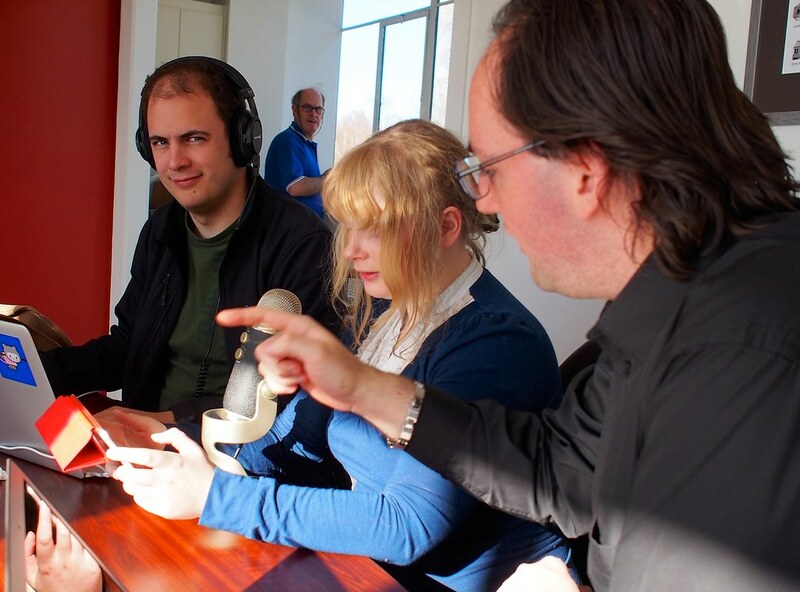 Last weekend I was fortunate enough to be part of a team for GovHack 2013. Together with 9 friends, a game about appliances, energy consumption, and battling was born. You can read more about the project, Marvellous Ultimate Appliance, at the team website. We also put up a blog post on the Secret Lab blog. We were lucky enough to win won of the national GovHack prizes: Best use of data.gov.au. A number of friends also won local and national awards! Check out all my photos from the event on Flickr.